While the Ryegrass program is still in place, we have the all clear to play our games on Ground 2. Training is to continue to only be in the areas outside the fence of Grounds 1 and 2. During game days, please do not warm up on Ground 1, the only reason anyone should be on Ground 1 is to collect a ball that has strayed from the game on Ground 2. Our community club can only run with volunteers. As such, each junior team has been allocated one round in which they are to organise volunteers to assist in the canteen or to cook and serve in the BBQ pit. We need people to help each week with set up, otherwise the games will not be able to go ahead. If you have any questions, please do not hesitate to contact the committee. Below is a listing of all teams. Each team name is a link to that teams’ fixtures for the season of 2019. There are additional screens that can be navigated from within the site including results for competition teams (I.E. 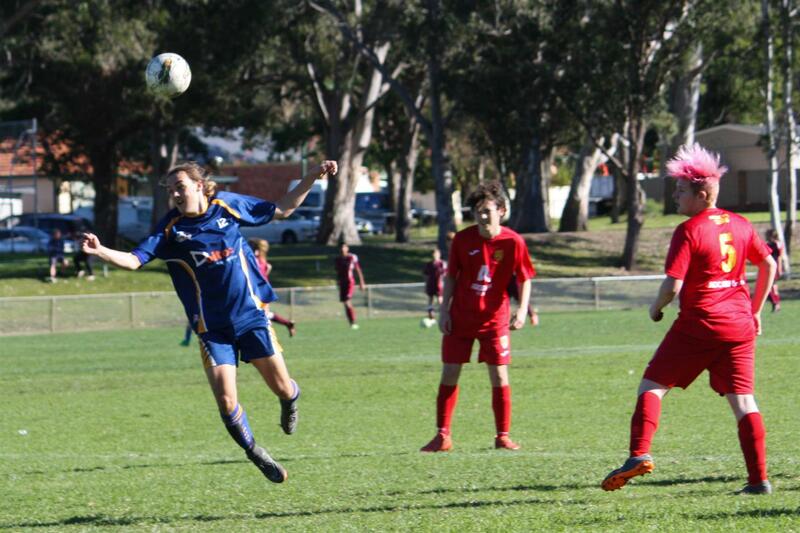 U12 and above). Some teams may have already found their draws online, and as such, it is important that you follow Macquarie Football’s request of “Check your draws!!!!!!!!!!!! !” as there “may have been some changes to game times over the last week. This has been mostly due to some teams withdrawing from competitions. If you would like to navigate through possible competitions and additional information, please use the following point as a starting reference. 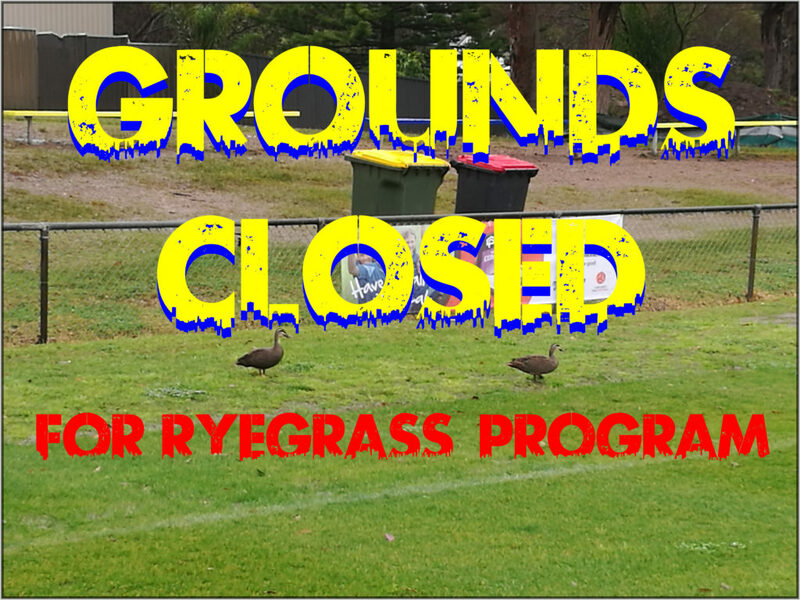 The grounds are now closed due to the Ryegrass Program. Please ensure that you do NOT train inside of the fence surrounding grounds 1 and 2. Training can be done on the RooBall field or any surrounding area but please keep in mind that many others will also be training so everyone needs to share. If you train somewhere other than at Marks Oval, be sure to contact the Committee beforehand and advise of the location and time of your training session. A community club such as ours needs helpers. There are only a small number of people volunteering their time to be on the committee and there are many jobs to do. Yesterday, not one person outside of the committee volunteered their time to assist in setting up the grounds. That’s 22 goals set up plus cones, flags and poles put out as well as putting up signage, witches hats and ensuring there was paper in the toilets etc. In the BBQ pit we had just two people spend the whole day providing food for all so a big thank you to Steve Veale and Rohan Nuss for their effort. There is a lot of work that gets done throughout the day and we really need people putting their hand up and helping out whenever they can. There will be a roster drawn up allocating teams to roles each week but that doesn’t mean other assistance isn’t appreciated. For Sunday’s trial games, we will require assistance setting up the fields, help in the BBQ Pit and also in the Canteen for the day. If you are able to help, please let us know. 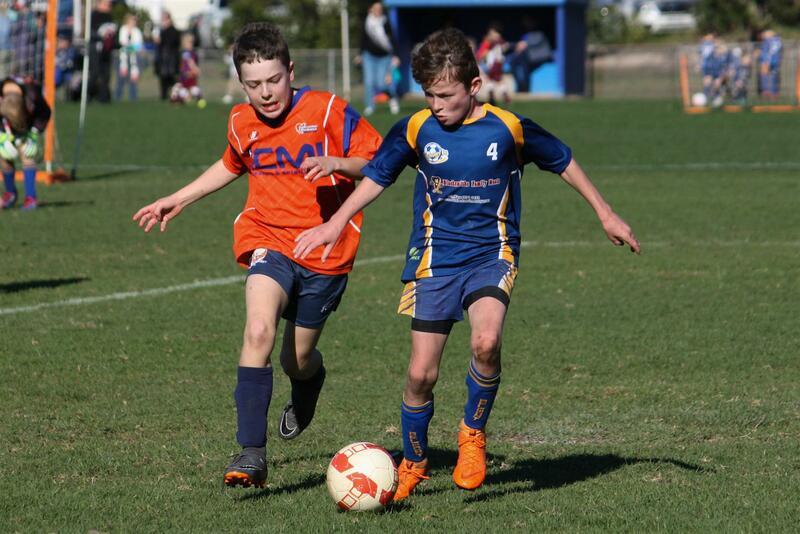 Northern NSW Football will be hosting NSW Office of Sport to conduct a Child Safe Sport Workshop in Speers Point. · Link to useful resources, templates and tools. 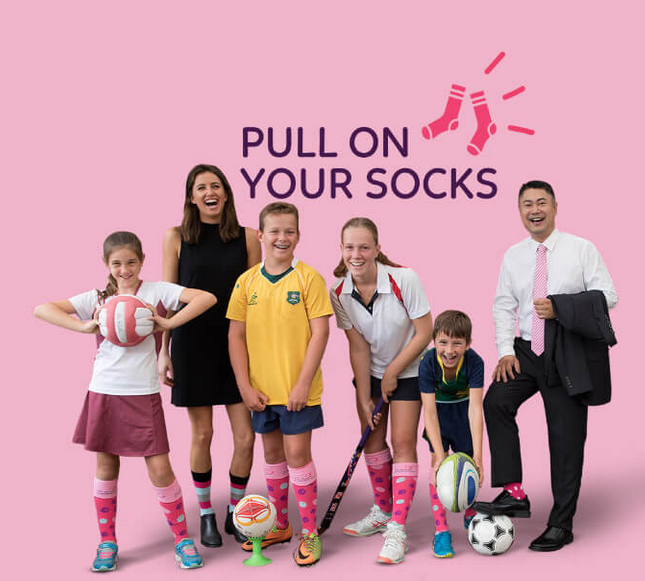 Belmont FC is looking for an individual or a group of people that are willing to organise a fundraiser for McGrath Foundation. Please find the times for all of our planned trial games for this coming Sunday the 7th April 2019. The times shown are kickoff times so please ensure your team arrives early enough to get prepared for the game. Following ground inspections this morning and this afternoon, at this stage tomorrows trials games are Marks Oval are going ahead. The ground was very wet and soft under foot this morning but the inspection this afternoon showed that while some areas are still wet, there has been great improvement.